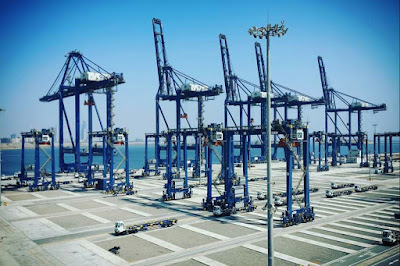 Karachi: Hutchison Ports Pakistan, the country’s first deep-water container terminal, has received the first call of the Hyundai Splendour, the largest container ship to have ever visited the terminal. 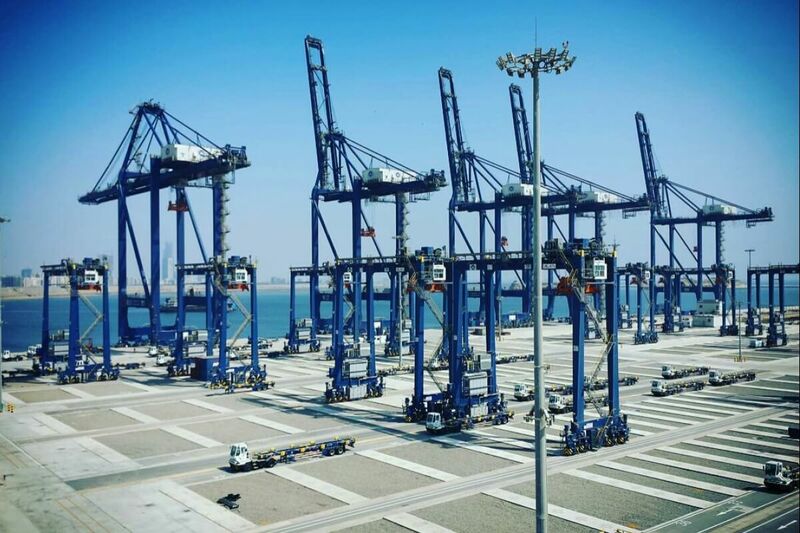 During the 8,600-TEU vessel’s stay, the terminal set a new productivity record for Karachi, handling 3,191 moves in just over 23 hours, or 140.18 moves per hour. A¬¬ total of 4,296 TEUs were handled. The terminal operator broke its own previous record of 129 container moves per hour, achieved during the call of the 6,200 TEU MSC Lucy on 17 January 2017. The port has already broken its productivity record twice since starting test operations on 9 December 2016.